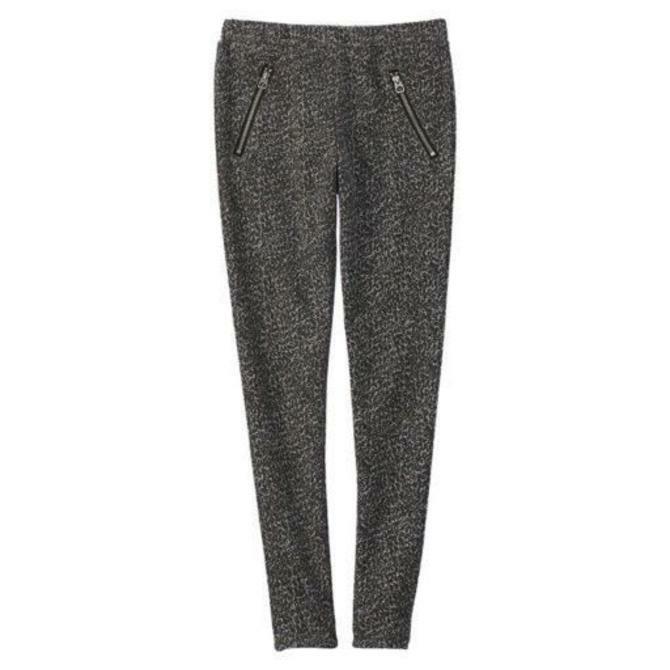 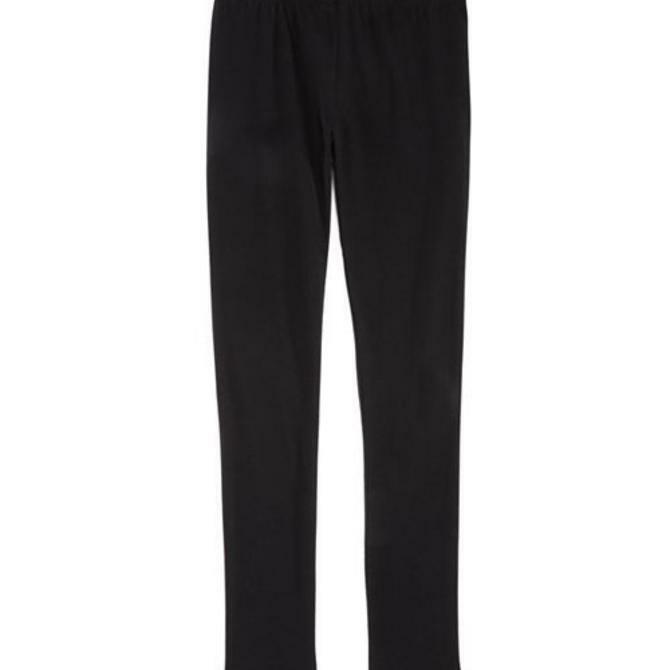 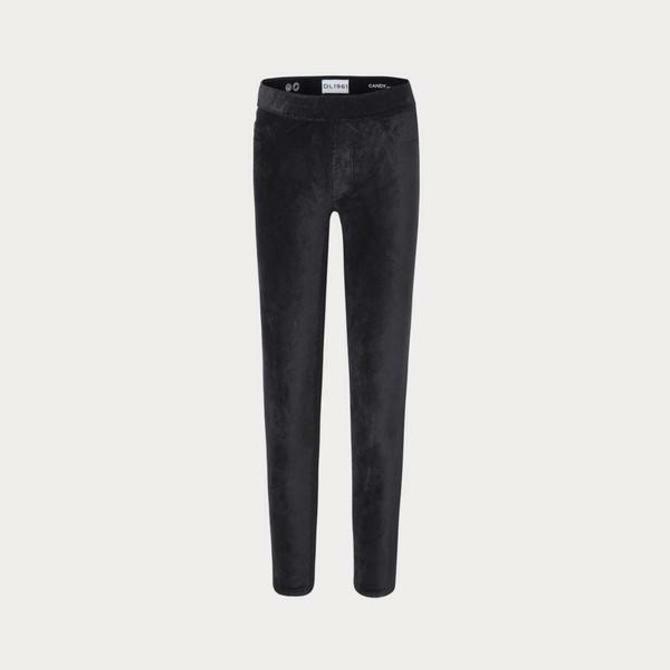 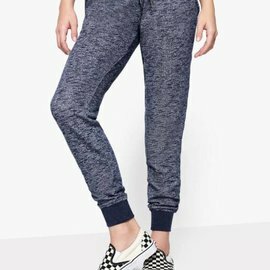 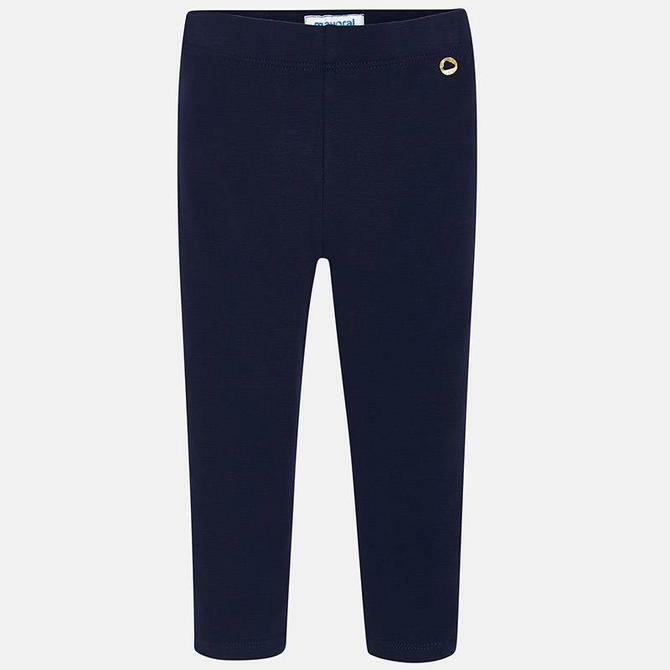 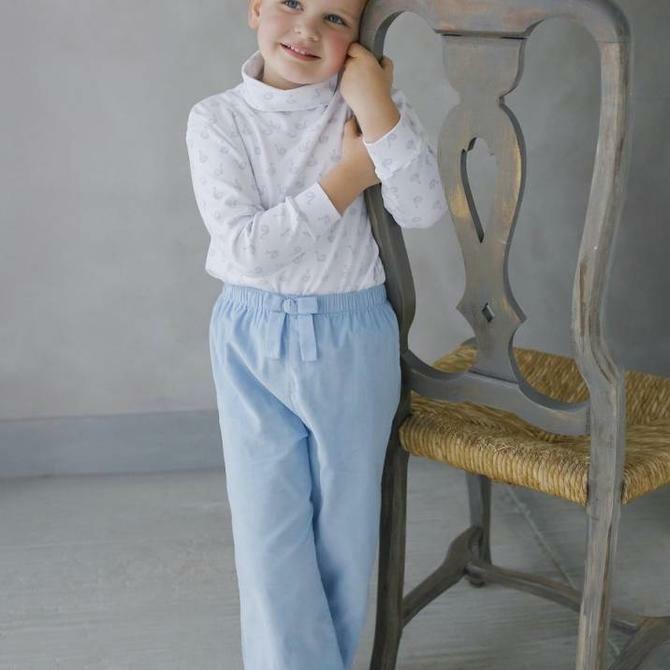 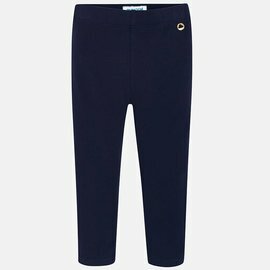 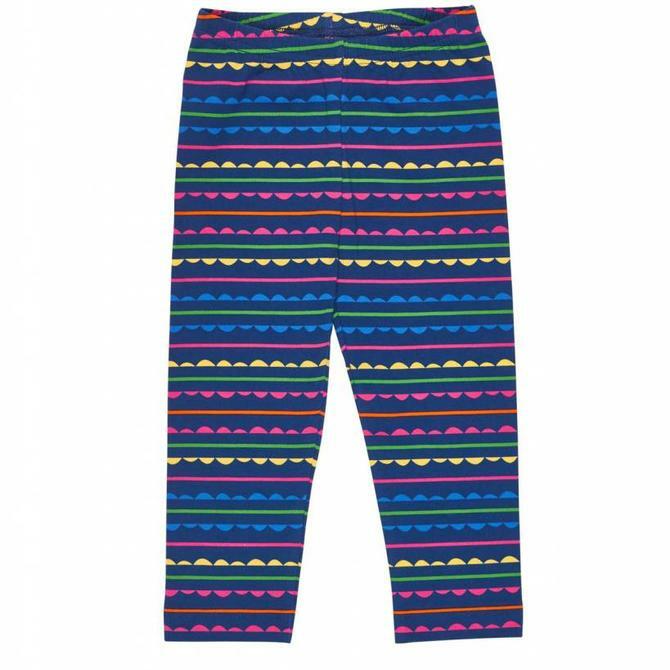 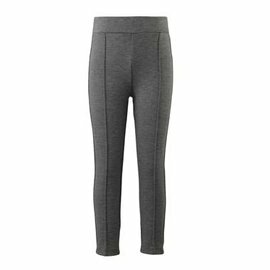 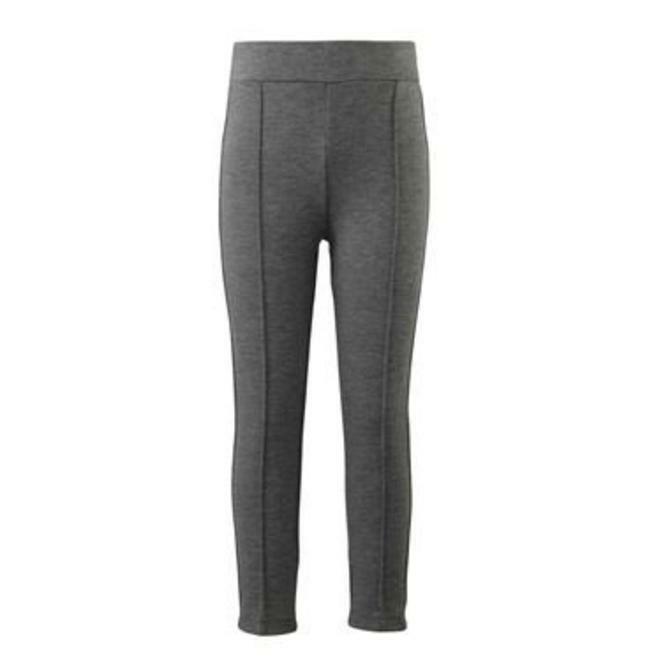 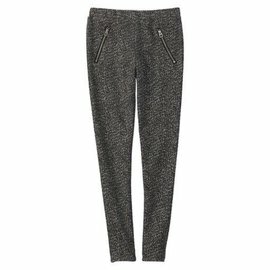 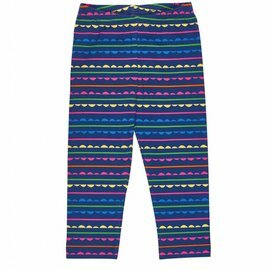 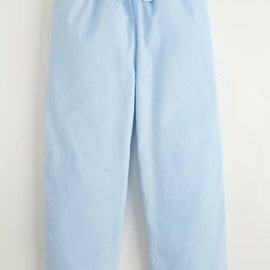 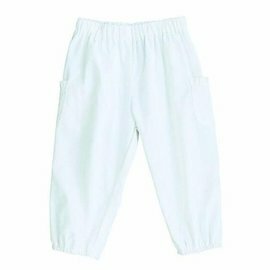 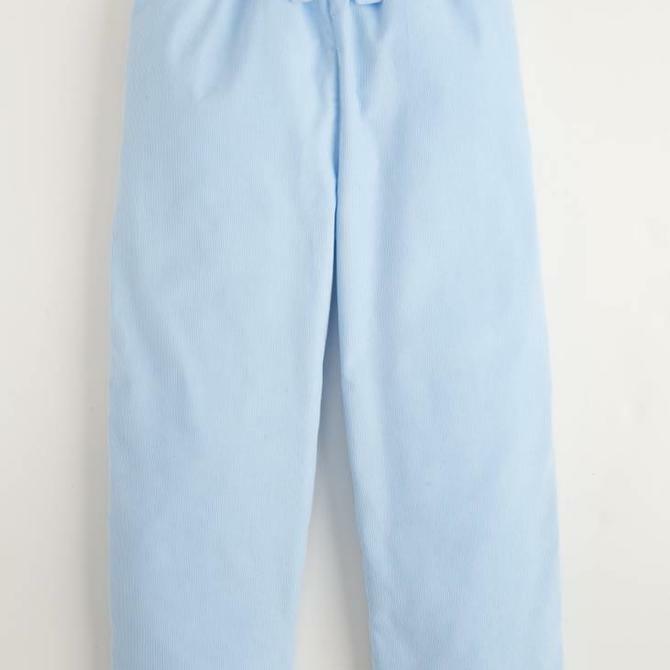 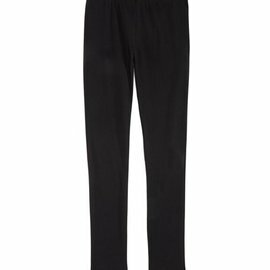 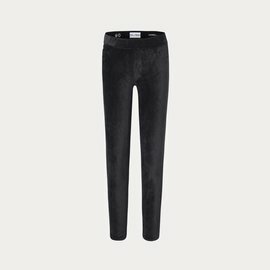 Lightweight navy blue trousers for girls by Joules. 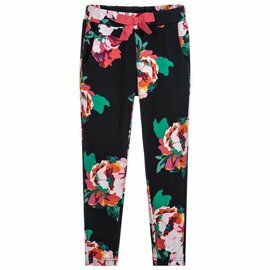 Made in soft and stretchy cotton jersey, with a bold floral pattern in pink and orange. 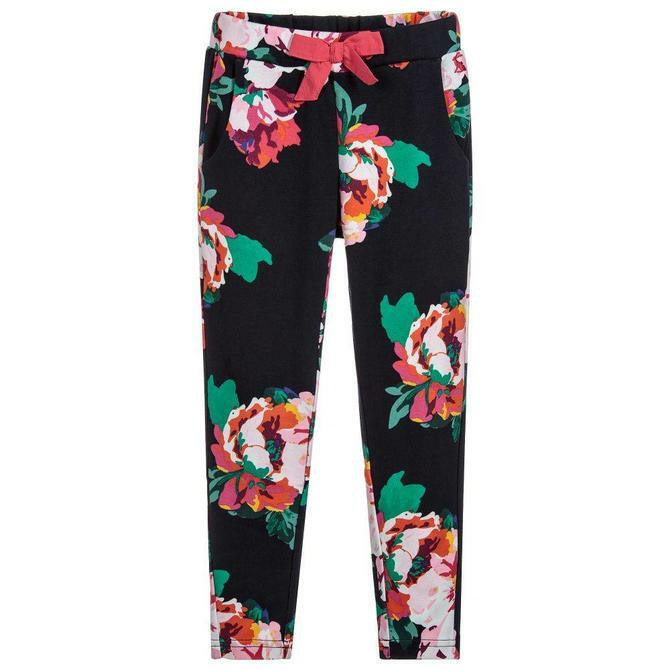 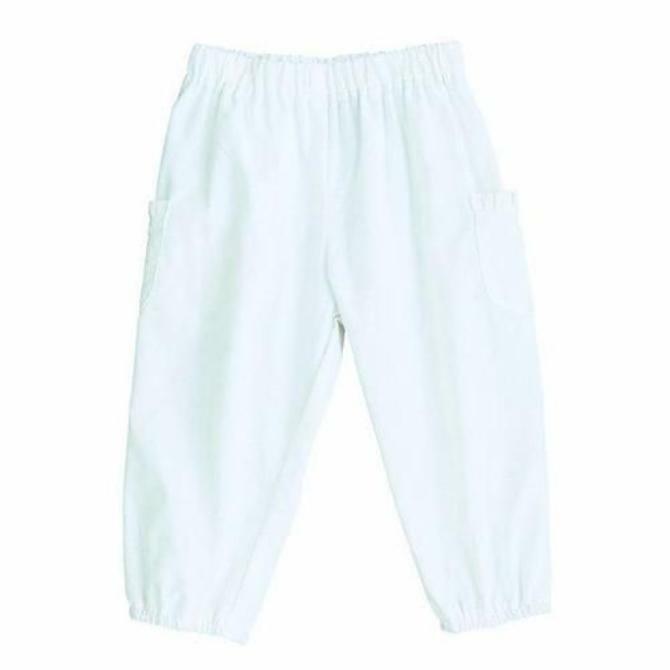 They have an elasticated waist, with a pretty pink bow on the front.